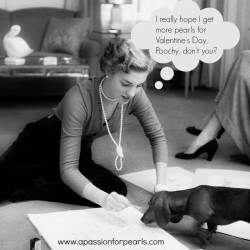 You are here: Home / pearls / Valentine’s Day Pearls! Valentines Day is the perfect day for giving a token of love to someone special. Pearls are a sign of love and romance, so what better than to give your loved one beautiful pearl jewellery from A Passion for Pearls! White pearls represent love and pink pearls represent romance. 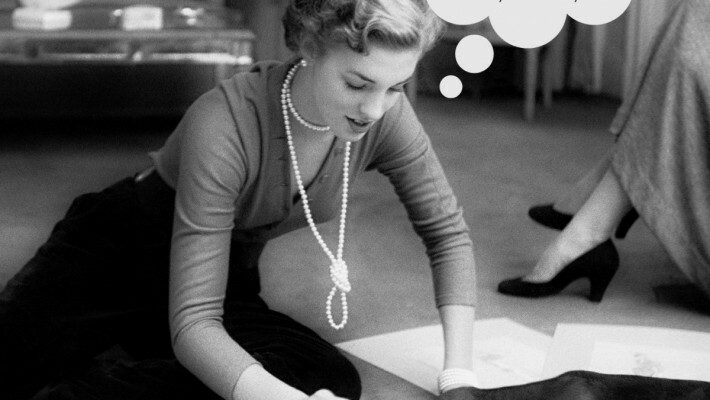 At A Passion for Pearls we have a range of necklaces, bracelets and earrings to suit every age and budget, so you can be sure that your special lady will love what you select.Visit our online store now! http://apassionforpearls.com/wp-content/uploads/2014/01/AP4P-val-day-PEARL-LADY.jpg 1200 1200 Carmel http://apassionforpearls.com/wp-content/uploads/2013/10/pplogo1.png Carmel2014-01-25 16:04:232014-01-25 16:04:31Valentine's Day Pearls! 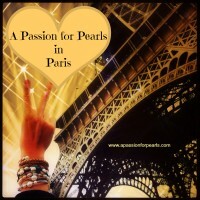 Pets in Pearls Calendar 2014 Around the World with A Passion for Pearls!